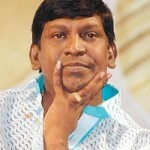 Vadivelu was born on 10th October 1960 in Madurai, Tamil Nadu state. He is popularly known as “Vaigai Puyal” among his fans. He started his career working in a small shop dealing with photos frames and glasses where he used to earn few hundred rupees in a month. He was discovered by film maker Rajkiran. His career took big break after his blockbuster hit Kadhalan co-starring Prabhu Deva, Nagma, Raghuvaran and Girish Karnad. 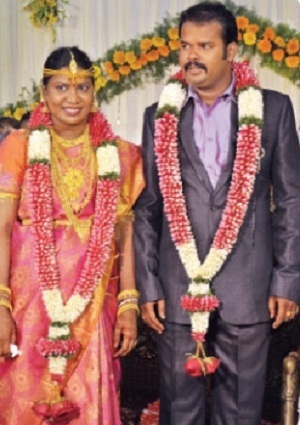 During his decades long career he appeared in numerous commercial hits like Friends co-starring Vijay, Suriya, Devayani and Vijayalakshmi, Bharathi Kannamma co-starring R. Parthiepan, Meena and Vijayakumar, Winner co-starring Prashanth, Kiran, Vijayakumar and M. N. Nambiar, Giri co-starring Arjun, Reema Sen, Ramya, Prakash Raj and Devayani, Thalai Nagaram co-starring Sundar C and Prakash Raj, among other films. 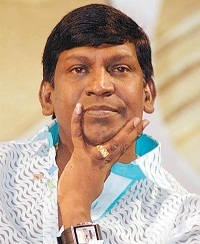 During 2011 Tamil Nadu legislative assembly elections Vadivelu campaigned for Dravida Munnetra Kazhagam and he openly criticized actor Vijayakanth who was supporting All India Anna Dravida Munnetra Kazhagam headed by Jayalalitha. 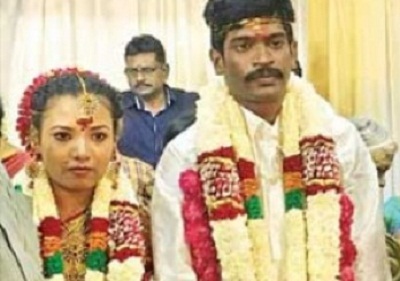 He is married to Sarojini Vadivelu and the couple gave birth to four children, a daughter named Kavya and two sons named Subramaniam and Manoj.